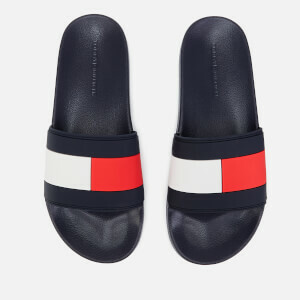 A world leading designer lifestyle brand, Tommy Hilfiger has come to symbolise cool, edgy, American style since its launch in 1985. 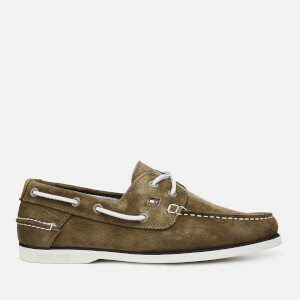 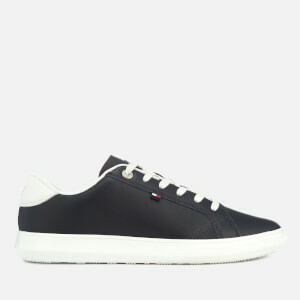 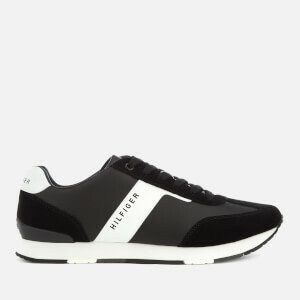 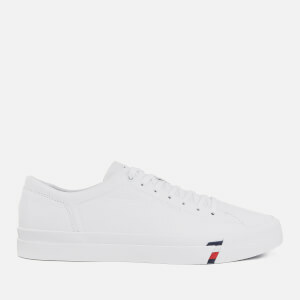 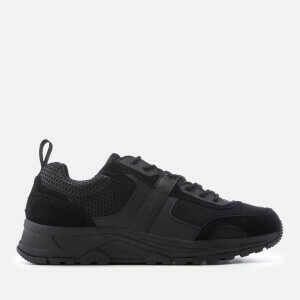 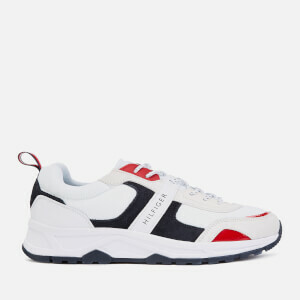 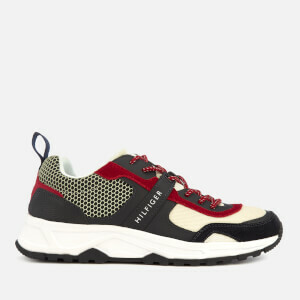 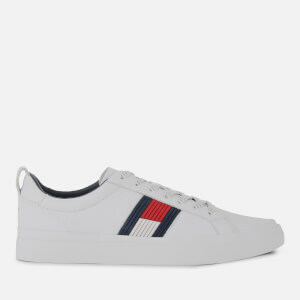 Discover the new men's footwear collection from Tommy Hilfiger online at AllSole, with free UK delivery when you spend just £30 or more. International delivery options are also available.